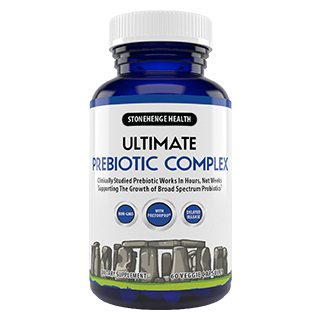 Stonehenge Health Dynamic Biotics is the most potent and pure probiotic and prebiotic blend available. A dynamic mix of 16 strains of probiotics with 51 Billion CFUs (Colony Forming Units), plus a prebiotic fiber blend of NutraFlora® FOS (Fructooligosaccharide) helps stimulate the healthy growth of probiotics for optimal digestion. Probiotics are the “good” microorganism bacteria that live in your digestive system, helping you digest what you eat and gives you the full nutritional value from everything you consume. They re-balance and re-culture your gut, by maintaining optimal gut flora, helping push out the “bad” bacteria that builds up as you eat certain foods. Your body is full of both “good” and “bad” bacteria. Limiting the number of “bad” bacteria and taking an active approach to your digestion by adding a potent probiotic is one of the healthiest things you can do to keep your body in optimal health. Probiotics have been shown to help with digestive issues, improve mood and increase your natural energy. There have been studies that show Probiotics can help with skin conditions such as eczema, urinary, and vaginal health; they can assist to limit the effects of allergies and cold and have been shown to aid in maintaining good oral health as well. Lactose Intolerant? The Lactobacillus Probiotics strains included in Stonehenge Health Dynamic Biotics have been shown to help people who have a hard time digesting dairy to be able to without uncomfortable cramping, pain, and diarrhea. Irritable Bowel Syndrome (IBS)? The Bifidobacterium Probiotic strain found in Stonehenge Health Dynamic Biotics has been shown to help ease the symptoms of IBS as well. Stonehenge Health Dynamic Biotics is packaged in a dark amber glass bottle to protect against harmful impacts of light and moisture. Take just one capsule per day on an empty stomach or between meals. 30 vegetarian capsules per bottle is a full 30-day supply. Great news, no refrigeration required. Plus, no synthetic ingredients, fillers, or binders are used. Most probiotic supplements on the market contain just 1 or 2 strains and a limited number of CFUs per dose. Taking a probiotic with a diverse range of good bacteria offers a better environment to promote ideal bacterial balance in your gut. With 16 uniquely powerful strains and 51 billion total CFUs per capsule, Stonehenge Health Dynamic Biotics is the strongest and most potent formula available. One (1) bottle contains 30 vegetarian capsules, which is a 30-day supply. Suggested Use: Take one capsule, once a day on an empty stomach or between meals for optimal results. NutraFlora® FOS (Fructooligosaccharide) helps stimulate the healthy growth of probiotics for optimal digestion. Inulin (chicory root extract) is a type of fiber that travels through your digestive system to help probiotics growth in the colon. Inulin may also contribute to lower levels of triglycerides in your blood. "I ordered this company's prebiotics and figured I'd get the probiotics to go along with them. Every other time I've used probiotics I haven't been sure whether they've been working (which is why I ordered the prebiotics). I don't know if it's just because I'm taking them in conjunction with the prebiotics, but after about two weeks, I can definitely feel the difference. These are great." "I have tried several probiotics and this is the one that has really helped me. I would HIGHLY recommend this. A plus is that it doesn't have to be stored in the refrigerator. Thank you!" "A very good probiotic because of the numerous strains that the product contains. When you look for probiotics, don't go for the ones with only 1 or 2 strains, look for the once that have so many listed you can hardly read them... then you know you have a good probiotic." "I have taken many probiotics, and this one so far beats them all! My stomach is a lot calmer and, I can sleep better too. This probiotic helps with my acid reflux as well." "While searching for Biotics I read many great reviews on this one, although it was more than I wanted to spend, I ordered it. WOW, I had so much stomach trouble before, I was walking around bent over with problems, even AFTER having my gallbladder out, and lost 49 lbs. Within 4 days, I was walking straight, NO PULL feeling in my stomach, PLUS more CLEAR mind, with more energy!! I am ordering my 2nd bottle now so I won't run out!!" 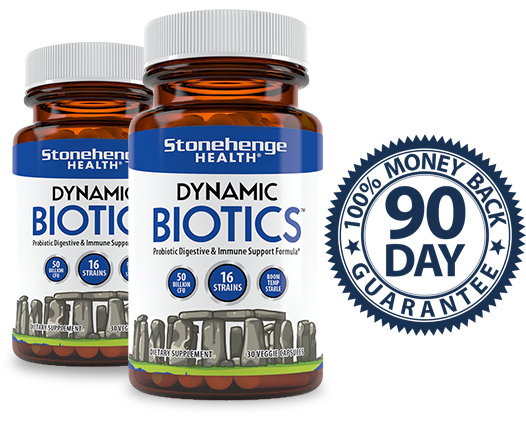 What is Stonehenge Health Dynamic Biotics and how does it work? 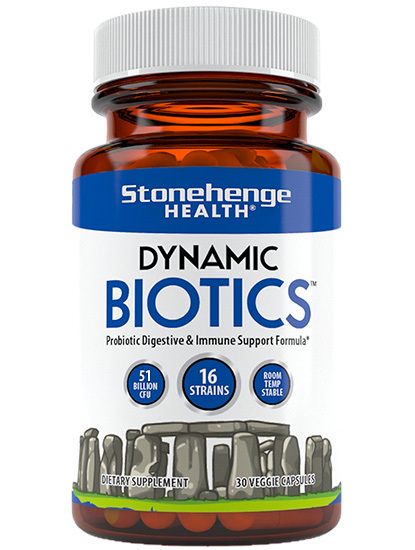 Stonehenge Health Dynamic Biotics is the most potent and pure probiotic and prebiotic blend available. 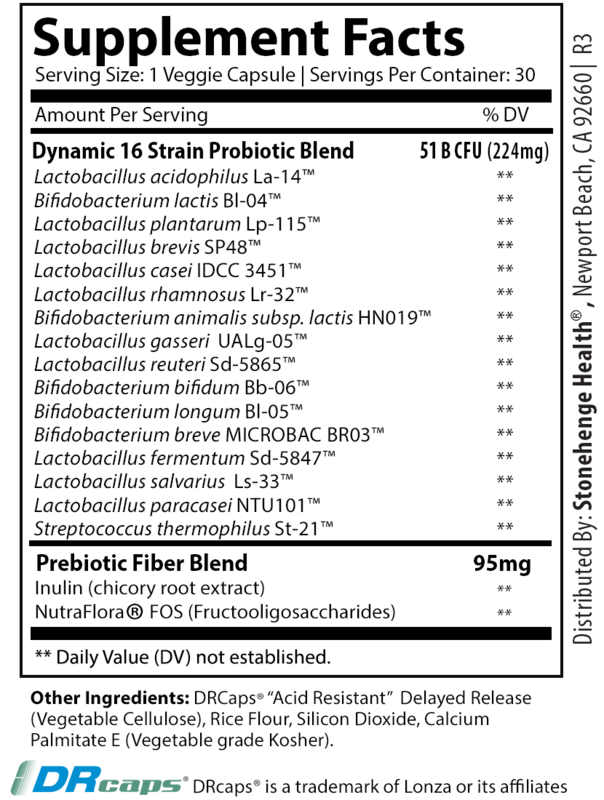 A dynamic mix of 16 strains of probiotics with 51 Billion CFUs (Colony Forming Units), plus prebiotic fiber blend of NutraFlora® FOS (Fructooligosaccharide) helps stimulate the healthy growth of probiotics for optimal digestion. Probiotics are a type of microorganism that supports your digestive health by creating “good” bacteria in the gut. Probiotics help you digest what you eat and give you the full nutritional value from everything you consume. They re-balance and re-culture your gut, by maintaining optimal gut flora, helping push out the “bad” bacteria that builds up as you eat certain foods. Probiotics have been shown help with digestive issues, improve mood and increase your natural energy as you can get more of the nutrients from the food you eat when your body is finally able to digest what you eat. When should I take Stonehenge Health Dynamic Biotics? 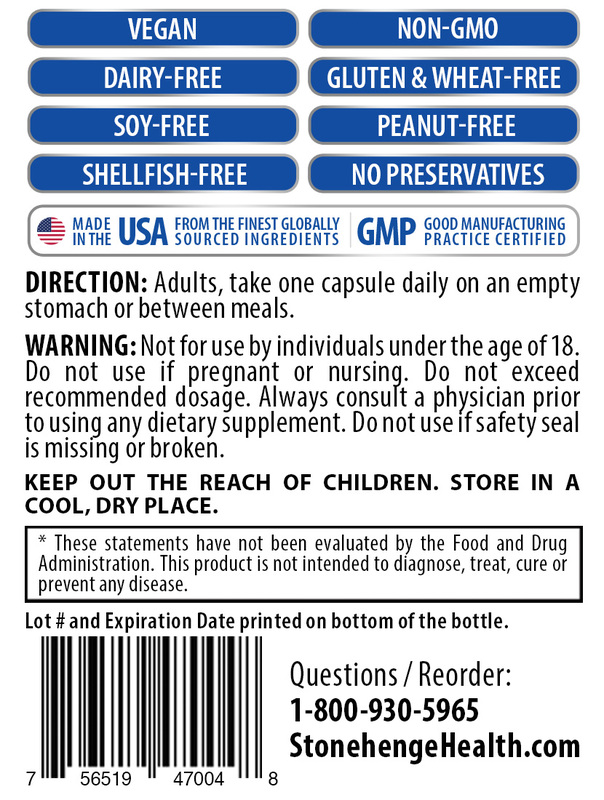 We recommend taking one capsule daily on an empty stomach or between meals, or as directed by your doctor. Why does it come in a dark amber glass bottle vs. a plastic container? Exposure to direct sunlight and moisture may dramatically reduce the effectiveness of Probiotics as they are living microorganisms. Plastic bottles allow harmful light, humidity, and even gases to seep in over time. Stonehenge Health Dynamic Biotics come in a high-quality dark amber glass bottle, providing superior protection from moisture and light. Do they come in Vegetarian capsules? Stonehenge Health uses only 100% vegetarian cellulose capsules. While others may use beef-derived gelatin, we want everyone to be able to take Stonehenge Health products, so everything we make is Vegan-friendly. Our product is also Non-GMO, Dairy Free, Soy Free, Gluten Free and contains no Preservatives. How quickly can I expect to feel results? Generally, you can expect to feel results very quickly, typically within one to four weeks. Everyone’s body chemistry is unique so that individual results may vary. Don’t forget; we stand behind everything we produce with our 90-day Money Back Guarantee. You can be confident that if you don't see results, you can quickly return your order for a full refund of the product price. What if Stonehenge Health Dynamic Biotics doesn’t work for me? We are very confident that our carefully produced and tested probiotic formula will help you feel your desired results. However, if for any reason you are not completely satisfied, feel confident you can return them anytime within 90-days of purchase for a refund of the product price. No, there are no known side effects to taking probiotics. We recommend not taking more than one capsule per day. Can I take Stonehenge Health Dynamic Biotics with other supplements or medications? Yes, but we always recommend talking to your doctor about your specific health needs. What makes Stonehenge Health different from other brands? At Stonehenge Health we have earned our customers trust and loyalty by focusing strictly on industry-leading research and only producing the highest quality products possible. You and your family’s health is our number one priority. All of our batches are carefully inspected to ensure we deliver only the purest and most potent products available today. Not all product formulas are the same. Many supplement manufactures cut corners to reduce their costs by using fillers and low-quality ineffective ingredients. Also, most manufacturers don't offer vegetarian capsules. No expense is spared to bring you only the finest ingredients, manufactured using only the strictest guidelines. Then all our product batches are triple-verified for quality by having an independent 3rd-party cGMP FDA approved laboratory test them. Every product we manufacture is only the highest purity and potency available. At Stonehenge Health we are completely confident that all our all-natural formulas will surpass your expectations. We have carefully crafted all our products with the highest potency, purity, and performance possible. Our 90-day complete money back guarantee allows you to try any of our Stonehenge Health products with absolutely no risk involved. If for any reason you are not completely satisfied with your order, you can feel confident that we will accept your return or exchange at any time within 90 days of you receiving your order. A full product price refund for returned items will be issued, or replacement products will be shipped depending on your preference. Please just retain and return any used or unused bottles for the return to be fully credited. The reason we make this type of guarantee is that our return rate is so staggeringly low. It seems that everyone who tries our products absolutely loves them. We know you will too. To read more on our Exchange and Returns Policy, please click here. 5. Allan, G.M., & Arroll, B. (2014). Prevention and treatment of the common cold: making sense of the evidence. Canadian Medical Association Journal,186(3), 190-199. 7. Drakes, M., Blanchard, T., & Czinn, S. (2004). Bacterial probiotic modulation of dendritic cell. Infection and Immunity, 72(6), 3299-3309. 8. Arunachalam, K., Gill, H.S., & Chandro, R.K. (2000). Enhancement of natural immune function by dietary consumption of Bifidobacterium lactis (HN019). European Journal of Clinical Nutrition, 54(3), 263-267. 9. Link-Amster, H. et al. (1994). Modulation of specific humoral immune response and changes in intestinal flora mediated through fermented milk intake. Immunology and Medical Microbiology, 10(1), 55-63. 10. O’Sullivan, G.C. et al. (2005). Probiotics: an emerging therapy. Current Pharmacological Design, 11, 3–10. 11. Plant, L.J., & Conway, P.L. (2002). Adjuvant properties and colonization potential of adhering and non-adhering Lactobacillus spp. following oral administration to mice. FEMS Immunological Medicine and Microbiology, 34, 105-111. 12. Cox, A.J. et al. (2008). Oral administration of the probiotic Lactobacillus fermentum VRI-003 and mucosal immunity in endurance athletes. British Journal of Sports Medicine, 44(4), 222-226. 13. Gleeson, M., & Pyne, D.B. (2000). Effects of exercise on the immune system: exercise effects on mucosal immunity. Immunology and Cell Biology, 78, 536–544. 14. Vreese, M.D., & Schrezenmeira, J. (2005). Effect of Lactobacillus gasseri PA 16/8, Bifidobacterium longum SP 07/3, B. bifidum MF 20/5 on common cold episodes: A double blind, randomized, controlled trial. Clinical Nutrition, 24(4), 481-489. 15. Clin Exp Immunol. 2007 Sep;149(3):470-9. Epub 2007 Jun 22. PMID: 17590176 A combination of lactobacillus reuteri and lactobacillus rhamnosus reduces inflammation in patients with Crohn's disease or ulcerative colitis. 16. Microbes Infect. 2006 May;8(6):1450-4. Epub 2006 Mar 29. PMID: 16697231 A combination of lactobacillus reuteri and lactobacillus rhamnosus were helpful in combating bacterial vaginosis using antibiotics. 17. Am J Gastroenterol. 2010 Jul;105(7):1636-41. Epub 2010 Feb 9. PMID: 20145608 A probiotic containing L. acidophilus and L. casei reduces the risk of antibiotic-associated diarrhea in adults patients. 18. Aliment Pharmacol Ther. 2005 Sep 1;22(5):387-94. PMID: 16128676 A probiotic mixture is effective in alleviating irritable bowel syndrome symptoms. 19. J Clin Gastroenterol. 2008 Sep;42 Suppl 3 Pt 2:S218-23. PMID: 18685503 A symbiotic formulation containing Lactobacillus paracasei has a therapeutic effect in patients with diarrhea predominant IBS. 20. Benef Microbes. 2016 Sep 16:1-8. Epub 2016 Sep 16. PMID: 27633174 Administration of probiotics could greatly accelerating the healing process. Meet Dr. Jeffrey Sherman, M.D. Dr. Jeffrey Sherman, M.D. is board certified in Gastroenterology, earning his medical degree from the University of Southern California. 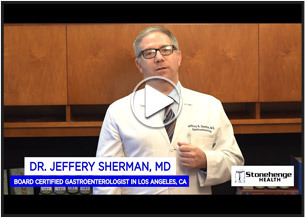 Dr. Sherman joined the hit daytime television show “The Doctors” beginning in 2009 as a regular contributor and go-to expert for all gastrointestinal issues. His office is located at Cedars Sinai Medical Center in Beverly Hills, California. When people ask me which probiotic I recommend, I always tell them to choose Stonehenge Health’s Dynamic Biotics. Dynamic Biotics has 16 potent and unique strains and an incredible industry leading 51 billion live cultures per serving. Plus it includes the prebiotic fiber blend NutraFlora® FOS, designed to stimulate the healthy growth of probiotics for your optimal digestion. 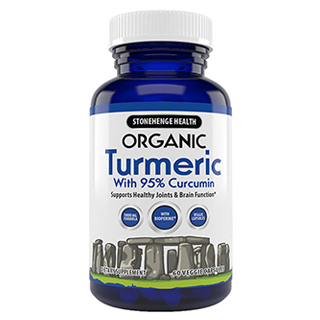 This expertly crafted Stonehenge Health formula doesn’t contain any unnecessary fillers. It’s easily my choice for the top probiotic on the market today. Nourishes the fast growth of broad spectrum probiotics as it helps to improve your digestion and healthy gut flora balance. One of the most thoroughly researched plants in existence today to help boost your immunity, joint function, and mobility with anti-inflammatory properties, plus great digestive health, and helps fight free radicals throughout your body. Get Stonehenge Health updates on the issues you care about. Plus, sign-up now for a First-Time Customer Discount! Data and message rates may apply. You will receive 4 msgs/mo. The views and opinions expressed by product reviews, are their own and not necessarily those of stonehengehealth.com, and should not be regarded as a recommendation but rather individual customer opinions based on their product experiences. Statements made on this site have not been evaluated by the Food and Drug Administration. Products sold on stonehengehealth.com are not intended to diagnose, treat, cure, or prevent any disease. Pregnant or nursing women should not take Stonehenge Health products. If you are taking medication, have a medical condition, or are under the age of 18, consult your physician before using any of these products. If you experience any adverse reactions to Stonehenge Health products, please immediately discontinue use and contact your physician. Data and message rates may apply. You will receive 4 msgs/mo. Text STOP to Opt Out or HELP for help. By providing your mobile number, you agree that Stonehenge Health may send you text messages (including SMS and MMS). Stonehenge Health will send you up to four messages per month. Message and data rates may apply. You may opt out at any time by texting the word STOP to the phone number 1-800-930-5965. For help, send the word HELP to 1-800-930-5965. You agree to notify us of any changes to your mobile number and update your account with us to reflect this change. 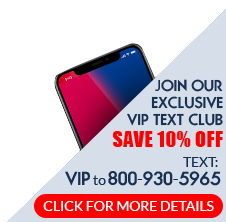 Though Stonehenge Health will never charge you for the text messages you receive, depending on your phone plan, you may see some charges from your mobile provider.